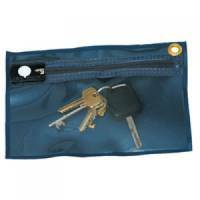 Versapak Cash Bag Tamper-Evident Zip Heavyweight Material Medium W267xD50xH267mm Blue Pack of 1 This highly manoeuvrable mail trolley has a contour design; buffer protectors and is for indoor use. 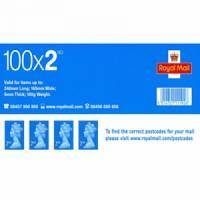 GoSecure Gusset Mailing Pouch 457x330x76mm Blue VFT3 Pack of 1 Bulk Mailing Pouch. 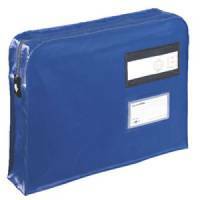 Gusset style, tamper evident mailing pouch ideal for bulk mail. 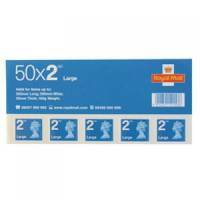 Manufactured from heavyweight, durable, PVC coated material with an internal entry address window and label patch. W457 x D76 x H356mm. Colour - Blue. 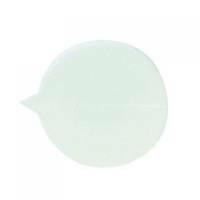 GoSecure Plain Round Seals White (Pack of 500) S1W Pack of 1 Security seals for confidential documents. 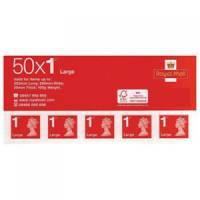 Designed for use with mailing pouches. Simple four step application. Plain white colouring. No special tools required for use. 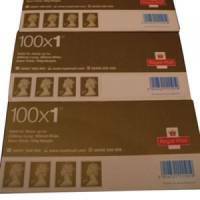 Pack of 500 seals. 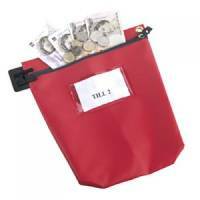 GoSecure Cash Bag With Window Red CB1R Pack of 1 Heavy duty cash bag made of durable PVC coated nylon. Seamless base to support heavy loads. Zip closure with security locking device. Can be used with security seals to become tamper evident.Internal entry address window. W267xD50xH267mm. Blue.